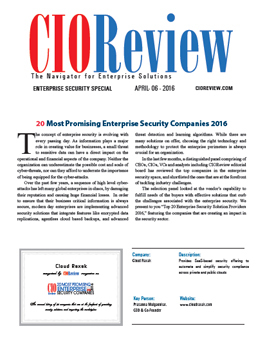 Cloud Raxak, a leader in cloud security compliance (CSC), was included in CIOReview Magazine’s 20 Most Promising Enterprise Security Companies for 2016. Cloud Raxak was selected for the top honor in light of the breadth and quality of technology and expertise the company provides to the IT industries. CIOReview evaluated leading enterprise security companies on a wide range of parameters including execution, technology and market reach capabilities to rate the maturity, experience and expertise. The annual list features 20 Most Promising Enterprise Security Companies 2016. 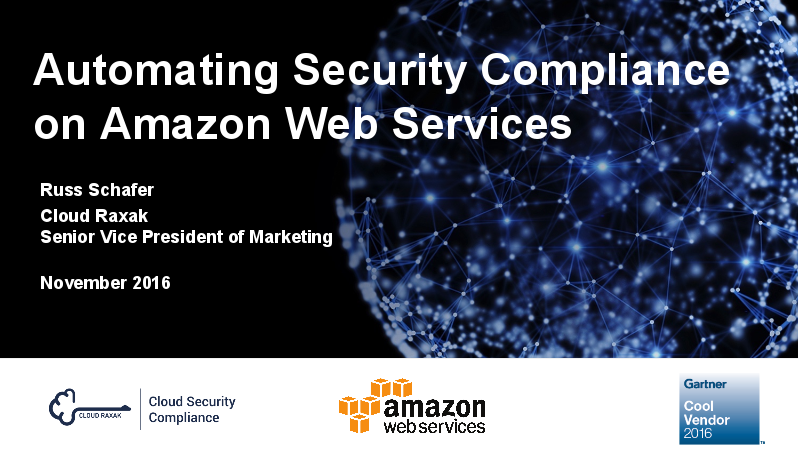 The firm excels in automating security compliance across private and public clouds, which enables online retailers like Life and Home to maintain security compliance while delivering an innovative online shopping experience. 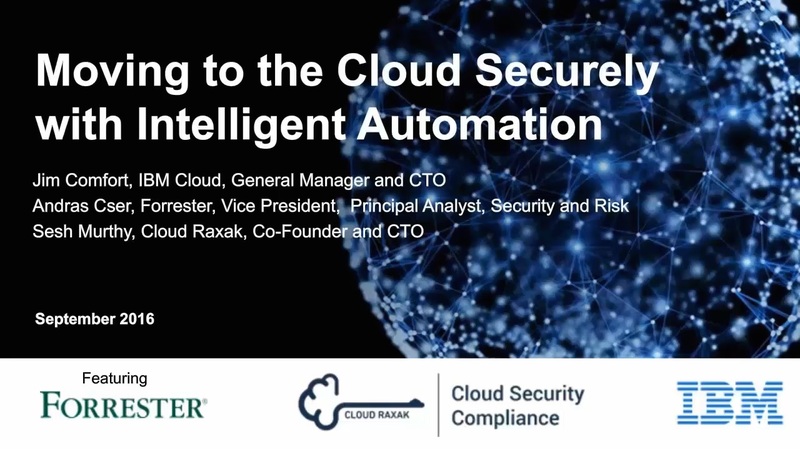 SaaS-based, Cloud Raxak Protect enables cloud apps to be deployed securely, quickly, cost-effectively and without human error. 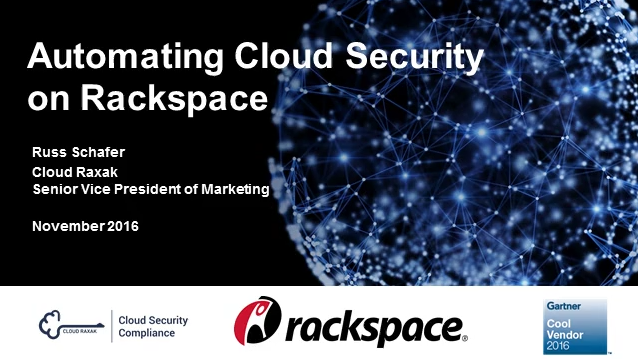 “During the evaluation process, it was evident that Cloud Raxak clearly deserves to be recognized as a leader in technology solutions for the enterprise security industry and we are proud to honor Cloud Raxak this year”, said Jeevan George, Managing Editor, CIOReview. Cloud computing delivers on demand IT resources that provide businesses flexibility and costs savings. The challenge in moving application workloads to the cloud for regulated industries like financial services (FFIEC), healthcare (HIPAA), retail (PCI), and life sciences (GxP), has been the cost and complexity of security compliance across private and public clouds. 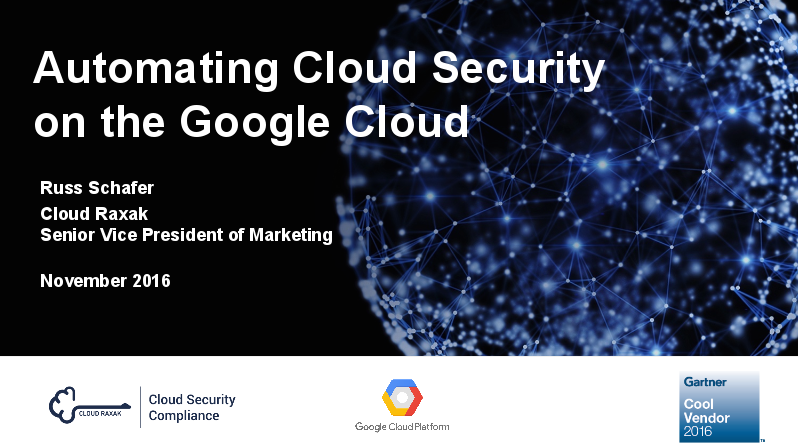 Manual security compliance is slow, prone to human error, and represents over 40 percent of the cost of managing cloud applications. 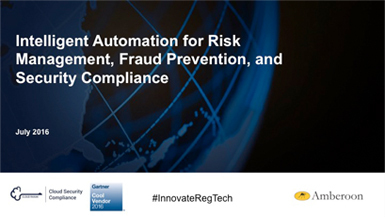 95 percent of cloud security settings can be automated leading to cost savings and risk reduction by eliminating common configuration error. Enabling cloud apps to be deployed securely, quickly, cost-effectively and without human errors. 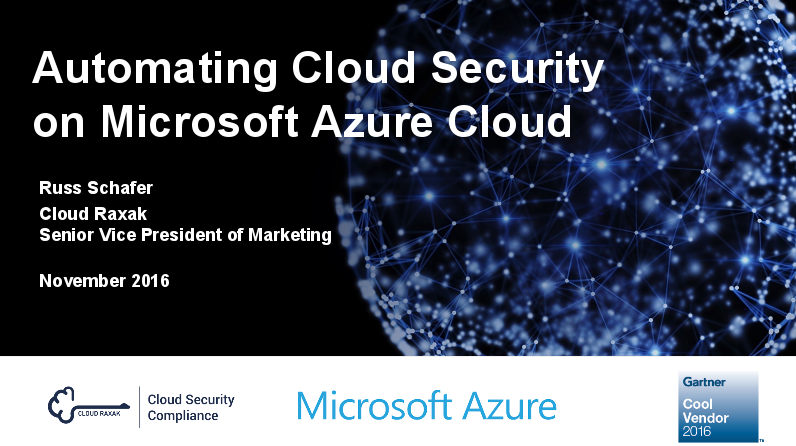 Enabling enterprises to automate security compliance across all IT infrastructures including on-premise bare-metal, private clouds (Open Stack, HPE Helion, VMware), and public clouds (IBM SoftLayer, Amazon Web Services, Microsoft Azure, Google Cloud). Reducing security risk by automatically applying the latest security profiles from the Defense Information System Agency (DISA) and regulated industries. (PCI-DSS, HIPPA, FFIEC, FISMA). Delivering full life-cycle compliance for Linux® and Windows® workloads including OpenStack® and Containers. Providing integrations with cloud offerings from IBM® and Hewlett Packard Enterprise®, and hardware processor vendors such as Intel®.